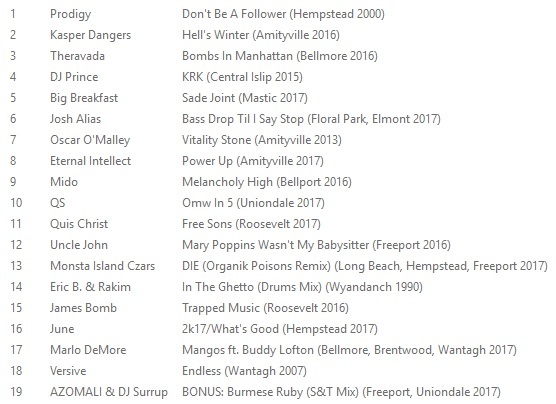 "I speak in alien argot, New York and Mass in this tongue/ The vibe is basically martian. They smell the jack in his blood/ I ain't the kind to use New York as a crutch. I use the force of the funk/ Enjoy the work and earn my portion of mush/ On a tour of the wild frontier, lying awake/ I tell myself it's all to broaden my societal take/ And while I sort of still believe it, I'd be lying if I/ Didn't admit I'd like to curl up on Long Island and die." 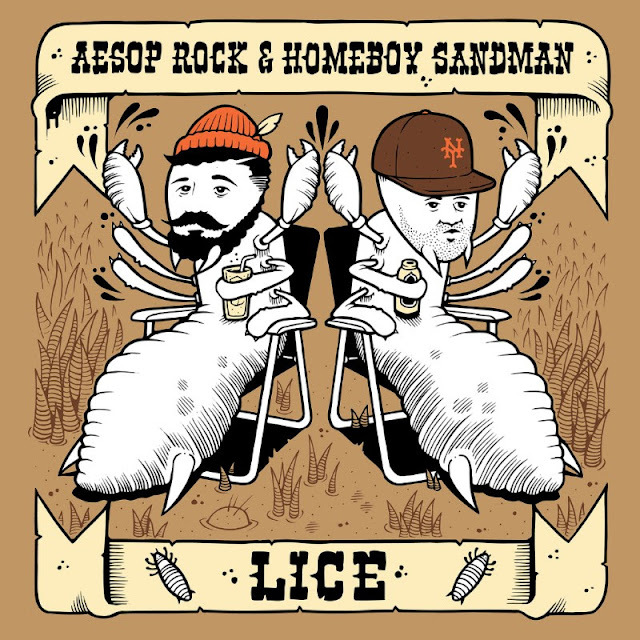 Lice by Aesop Rock & Homeboy Sandman Download above or here via Stones Throw.